SCOTTSDALE – In addition to the presidential election, Arizona may have another important decision to make on the ballot come November. This one might set a new minimum wage for the state. Two organizations have launched efforts to bring the issue to the ballot, although they differ in their approaches. 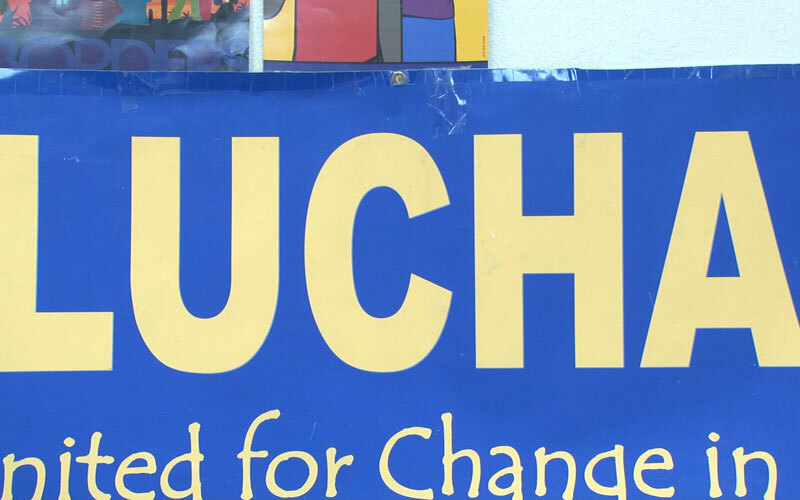 Living United for Change in Arizona, a community activist group, wants to raise the minimum wage to $10 an hour in 2017 and $12 an hour in 2020. The current wage is $8.05. The group needs 150,642 valid signatures by July 7 to get its initiative on the ballot. 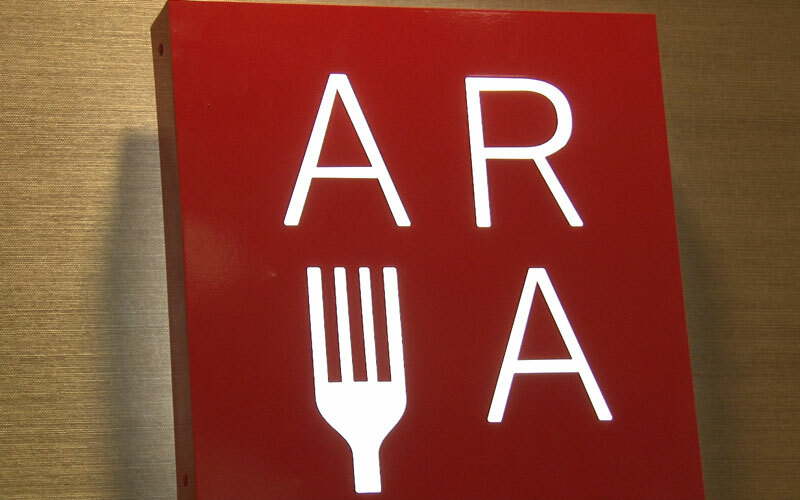 The Arizona Restaurant Association, a nonprofit organization led by President and CEO Steve Chucri, has a different solution. “We have to have one universal wage, which would be $9.50 over the course of four years,” Chucri said. Instead of getting signatures, association leaders hope to refer the measure to the ballot through legislative approval. The full Senate and House would still need to approve the measure, House Concurrent Resolution 2014. Chucri said there is a domino effect in raising the wage to $12. “What you’ll find is that if you take that $2 or $3, and you multiply times the average of 30 hours per week times 30 employees per restaurant, that number is almost $150,000 a year,” Chucri said. “Frankly, if you’re working full time, and you’re living at the poverty line or below or not able to make ends meet, then there’s something very wrong with that,” he said. Both groups have met to try to hammer out a compromise, but the two sides could not reach an agreement. Robles said he’s confident it will have success this fall season. “We feel that our initiative is the best initiative for workers. And once we educate our voters about exactly what the other initiative does, they’ll see it’s a bad deal for workers,” Robles said.